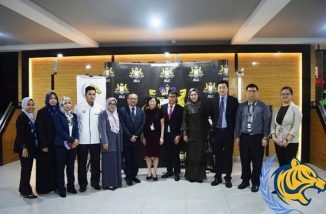 I attended the Johor Model United Nations (JOHORMUN 2018) that was held at Paragon International School recently. I was one of the advisors to the committee members in making the event a success. Model United Nations (MUN) conferences are an effective and constructive platform for young leaders to engage in fruitful exchanges of ideas and opinions. 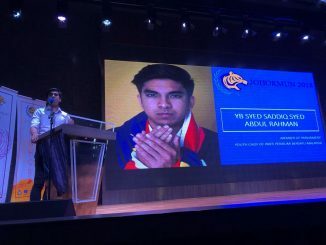 Such programmes have set a monumental impact in many locations globally- allowing student leaders to immerse themselves in cross cultural exchanges and we hope that by extending it in Malaysia, more students could benefit from its multiplier advantages. No Comments// Posted in AFS, english, learning, reflection, teaching by Nor Fadzleen Sa don on 06.10.18. 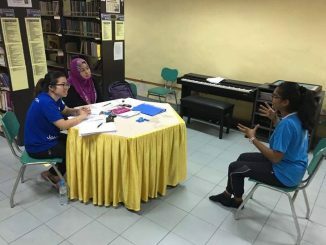 I have been volunteering with AFS Malaysia Johor Chapter since 2010 and it is a great platform to inculcate inter-cultural awareness amongst teenagers. 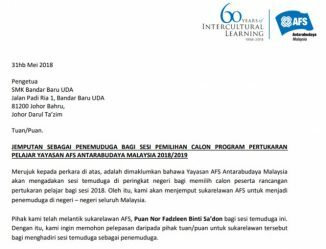 Apart from being an LP, I am grateful to be given the opportunity to select the creme de la creme for the AFS Student Exchange Programmes this year. One of the coveted programmes offered is the Kennedy Lugar Youth Exhange and Study programme (YES). I hope the chosen ones will do their best to represent Malaysia in USA. All the best! 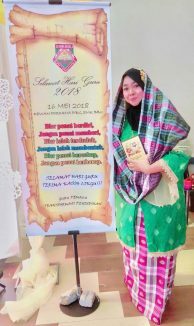 No Comments// Posted in e-classroom, english, korea, learning, reflection, teaching by Nor Fadzleen Sa don on 06.06.18. 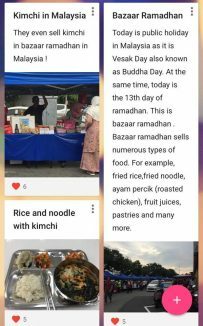 No Comments// Posted in e-classroom, english, korea, learning, teaching by Nor Fadzleen Sa don on 05.29.18. Still on marking frenzy  while managing other gazillion things. 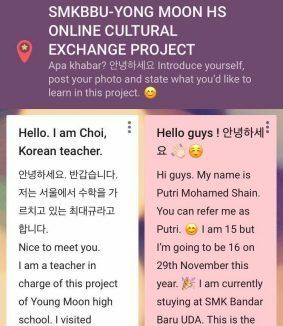 SMK Bandar Baru Uda is collaborating with Yong Moon HS, South Korea on an online cultural exchange project. Our students will do collaborative writing and short videos, Skype sessions on Malay Language, school life, food etc. while the Korean counterparts will share theirs. We feel this gives students the platform to practise English in an authentic communication, not just for passing exams (or talk about Kdrama or Kpop 藍). The students are from various classes, ranging from top classes to the last classes. Danny for instance is from the last class but can speak English rather well. It is a fully online collaborative project where students take charge and learn from one another. Mr. Choi, Yong Moon HS coordinator and I are merely facilitators to assist them along the way. Hope this will help our students in a long way. 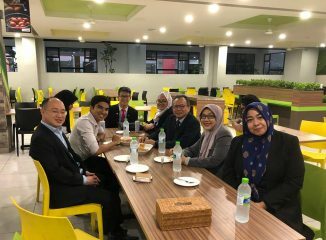 No Comments// Posted in english, johor, learning, teaching by Nor Fadzleen Sa don on 05.16.18. It’s Teacher’s Day today! 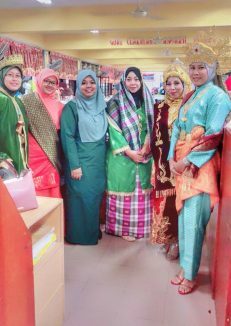 This year, SMKBBU decides to go with Malaya Klasik theme for our Teacher’s Day celebration. Everyone was dressed to the 9S and they looked splendid! I wore a Radzuan Radzwill piece, kebaya labuh with songket. I believe that it is important for us to remember our heritage while moving forth towards the Fourth Industrial Revolution. It was a sad day for our English Language Panel as Kak Normah has retired. We will miss you kak Norm! Now, there are only two teachers teaching Form 3, Punitha and !! 32 periods are no joke but we will do our best for the sake of our beloved students. I was happily surprised to receive the Most Awesome Teacher award this year. Thank you to all my beloved students and teachers for voting. This will be a motivation for me to do better and give back to my school and beyond.